Outdoor panel PC suit for variety harsh environment applications. 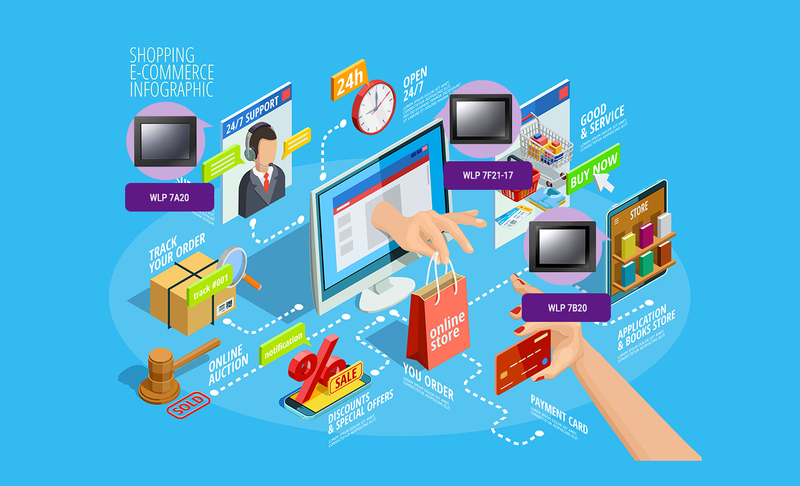 Wincomm designed every parts of industrial panel PC to support various smart retail applications, such as semi-outdoor signage system, to indoor intelligent menu board or smart image data collector, which is your best design enabler partner for smart retailing. 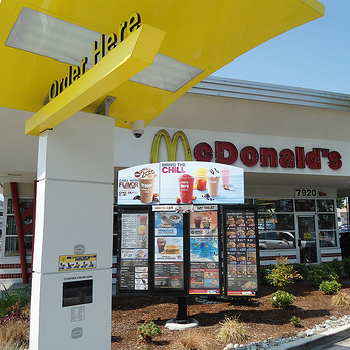 WLP-7B20-10H has successfully installed in USA as a drive through solutions for one famous chain stores. Contact for more details.